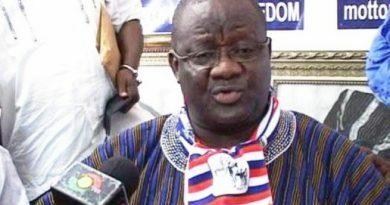 Ghanaian opposition New Patriotic Party presidential hopeful Alan Kwadwo Kyerematen was in New York recently. While in the city, he took the opportunity to pay a visit to the New York chapter of the party. 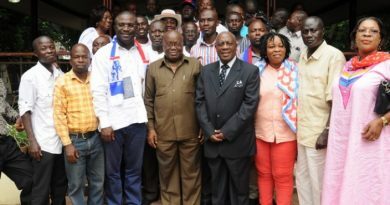 His visit however has been skewed by some and seemingly misreported in some media quarters with some suggesting that he secured the endorsement of the chapter ahead of the presidential primaries, incurring the wrath of supporters of Nana Addo Dankwa Akufo Addo. The chapter has however reacted to these allegations. Below is a full transcript of a letter issued and signed by Jerry Amponsah, Communications Director of the NPP, New York. Our attention has largely been drawn to the recent visit of Mr. Kyerematen to our (monthly) meeting – with its unfortunate twists and turns reportage by some media houses. This is not the first time our noble chapter is receiving a guest from Ghana. Personalities like Nana Addo, Dr. Bawumia, Kennedy Agyapong and others have visited our chapter before. 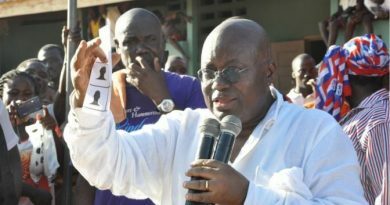 But it all came to us as a shock with the spin which has been put on Mr. Kyerematen’s visit. As a leading member of our noble political party, there was no way we could had turned our back to him upon his request to pay us a visit. We want to also place it on record that, as a chapter, we did not and have not endorsed his candidature neither have we endorsed any other candidate. But as every political aspirant, seeking the support and the mandate of the people, would do, he humbly pleaded for our support for his campaign. Our doors are open to the rest of the candidates who would like to visit our chapter. Political Parties Advised To Be Objective In Resolving Grievances.